It is is the main economic driver in KwaZulu-Natal. The name Durban comes from the "bay or lagoon". 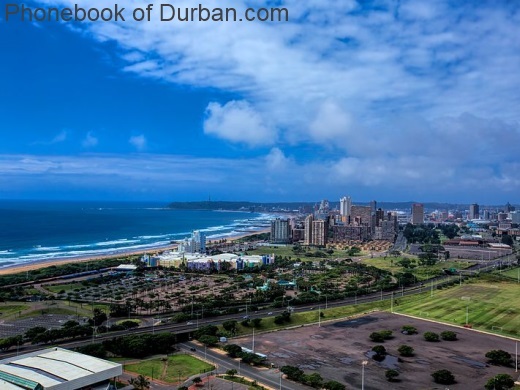 Durban was founded 1824 and incorpored in 1880.
et des Pages Blanches Durban.